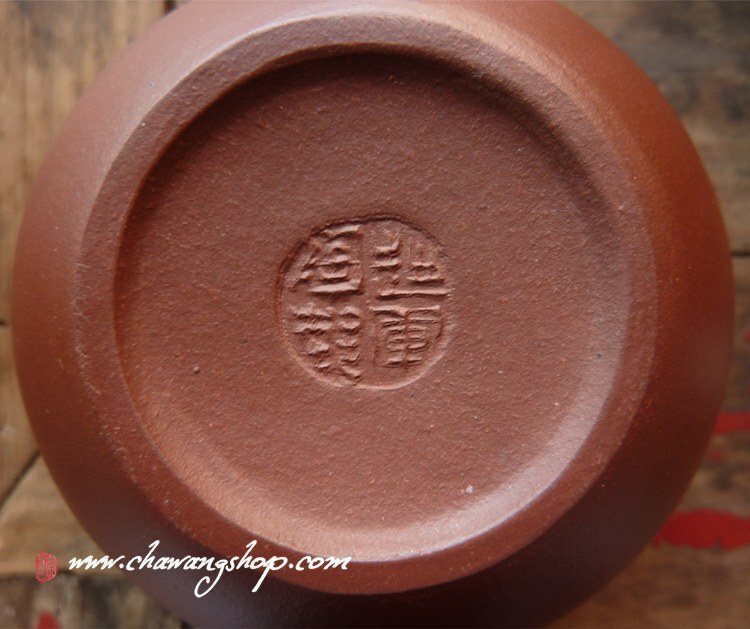 Info: Fine half hand made pot with nice shape. 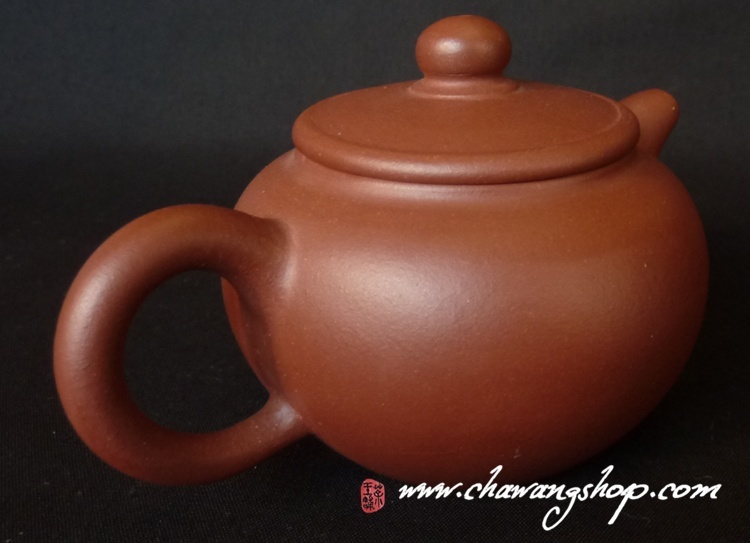 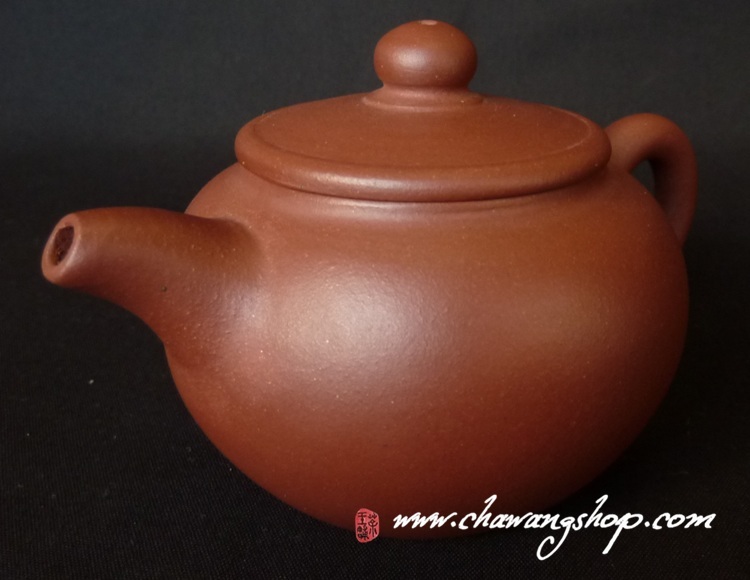 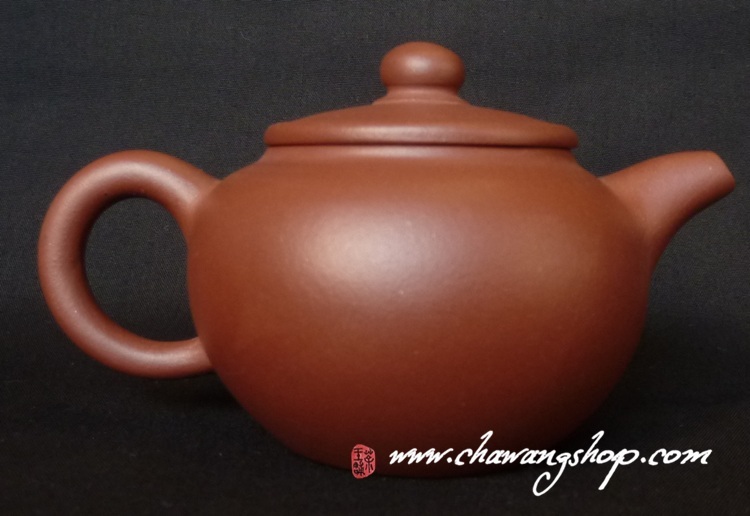 Perfect teapot for aged ripe or raw puerh tea or roasted oolong tea. 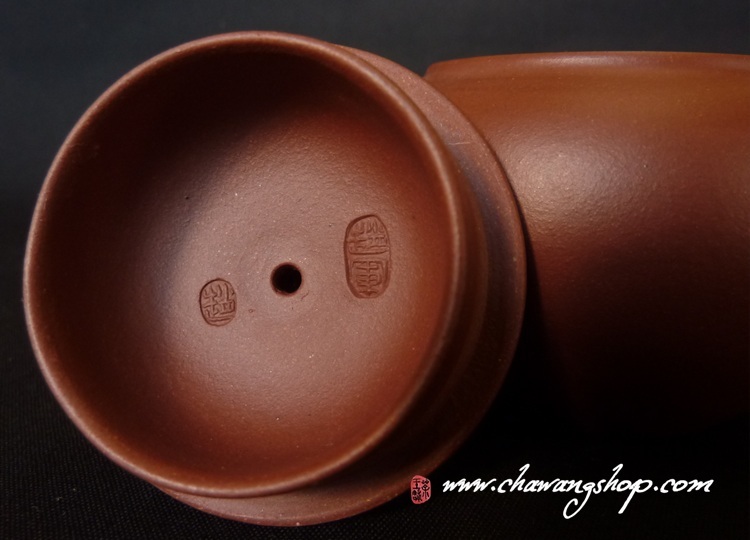 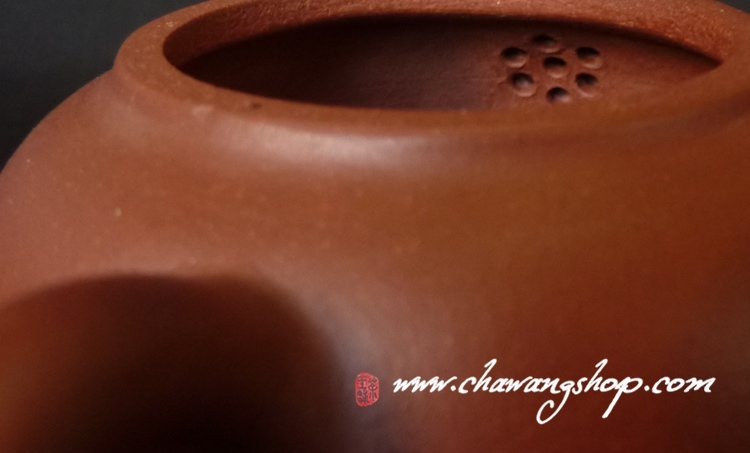 Shape is symmetric, good quality zisha clay, water go out fast, no leaks.